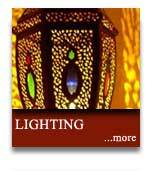 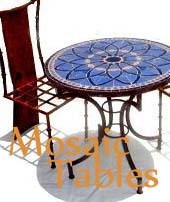 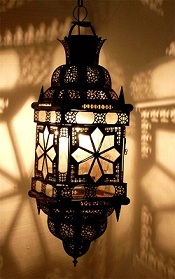 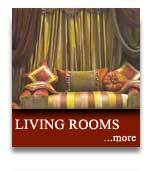 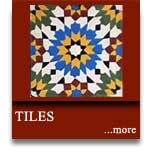 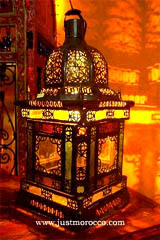 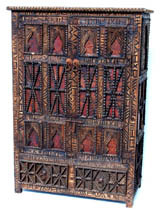 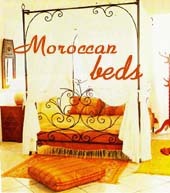 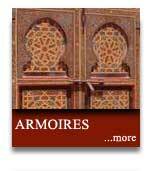 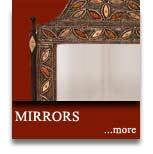 Moroccan furniture Creates an eclectic theme with moroccan furniture, moroccan decor, moroccan lamps. 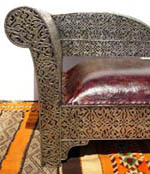 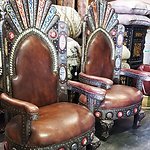 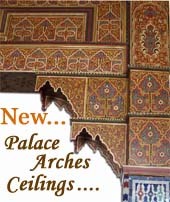 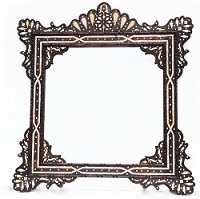 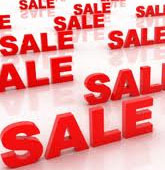 We carry an exquisite selction of mother of pearl inlay furniture from mediterranean furniture to unique furniture & home decor, moroccan interior design, middle eastern decorations to harem theme party decor ...we have just added some new items online, so please check them out. 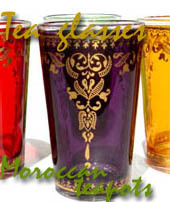 All our selection is handmade by master artisans from Morocco. 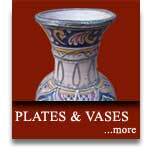 Most of our items are a ONE OF A KIND. 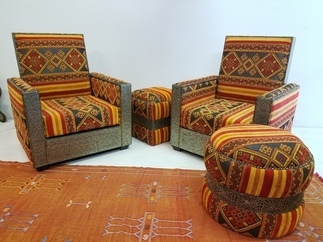 We do strive to bring to your home that missing piece of Moroccan furniture & home décor that you can't find somewhere else.